Numerous international studies place Danish inhabitants at the top of happiness and general satisfaction rankings. This apparent satisfaction with life is often credited to ‘soft factors’ – culture, leisure time and family life – as opposed to ‘hard values’ such as money or material wealth. The Danes are generally well educated, well informed, yet at the same time enjoy a distinctly Danish informality. This gives the Danes a relaxed and often humorous attitude to authorities and life itself. In Denmark you will find that the distances are short – and this makes it possible to combine the atmosphere of a buzzing city life with the relaxation of the beautiful Danish country- and seaside. Clean beaches and green forests are rarely more than a half hour’s drive away. And your children can roam freely and safely, while you explore all the many cultural and artistic offerings available. Denmark’s high taxation rates stem from the emphasis placed on work-life balance, democracy and other areas people prioritise. This gives rise to a welfare society that runs smoothly in many respects. The high level of social welfare contributes to a society that is accustomed to generally high standards with free education, health care, etc. 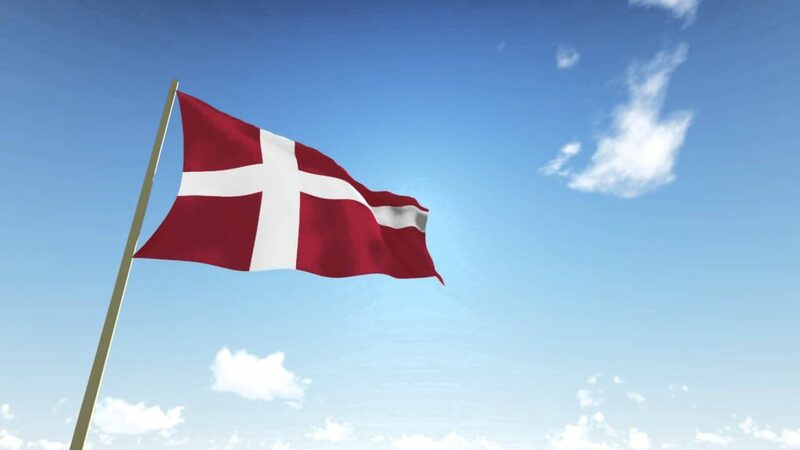 Besides free education and health care, all citizens and people working in Denmark have access to a number of common goods. Everyone benefits from a well-maintained cycling and driving infrastructure, an extensive and stable public transport system, multiple free cultural activities and supreme recreational facilities such as parks and public spaces that enhance the general quality of life. Workplace culture in Denmark varies from company to company. But even though there is no single work culture, there are some specifics that seem to characterise the experiences of expats working here. Some of the most commonly cited include: flat management structures, teamwork and work-life balance. Many expats coming to Denmark describe their experience of Danish work culture as flat-structured and informal. This means, for example, that all employees and managers address each other by their first names, and that most decisions are discussed in forums where all employees have an equal say.